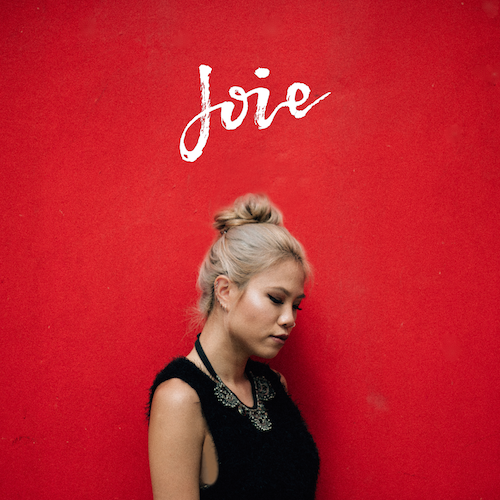 ‘Joie’ is the first full-length release from songbird Joie Tan. The long-awaited 10-track album showcases her versatility as a songwriter as she explores love, life, and loss through a variety of styles and genres with her svelte vocals melding them all together. The album’s focus track ‘Can’t You See’ is an ode to two lovers playing hard to get: “if you knew the truth behind the words / the cruelty was by mistake”. Joie Tan’s impassioned plea tangos playfully with Bani Hidir’s big band arrangement, drawing the listener into a warm embrace. Produced by Bani Hidir (53A, LEW), mixed by Don Richmond (Mark Bonafide, 53A, Vanessa Fernandez), and mastered by Evan Low (Zendyll Productions, Evanturetime). The album launch is happening on 11 April at the Esplanade Annexe Studio. Get your tickets here. Sine announces their highly anticipated debut EP – “The Average of Everything”, which will be released on April 19, 2018. Current local university students, Yeo Chai Jing, Tan Yiren Eugene, and Marcus Goh form the face of Sine. Being part of the 2017 Noise Music Mentorship, Sine has gained invaluable advice as a noise mentee under the guidance of Martin Kong from Caracal. Drawing influence from Toe, Tricot, and Chon, their music can be described as a blend of math rock, progressive rock, and post-punk. Recorded at Aeonix Productions, “The Average of Everything” is a five-track powerhouse that is reflective of the range of the band’s influences, from math rock to progressive, metal and jazz. The EP tells a story of how the band decided to dive into its experimental roots, where each track is intentionally recorded to sound different from one another and is characterised by different subgenres of rock. Despite these differences in subgenres, the band’s unique sound is still evident in every track. 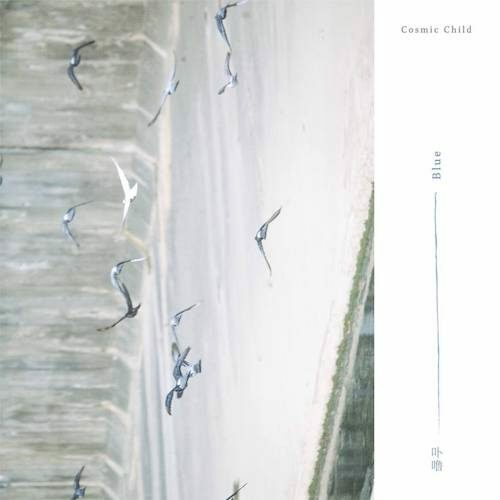 The result is an EP where each song feels like a chapter in a book, yet each chapter is tied to the common theme of the band’s sound. In addition, Sine is also releasing their 2nd track, One Day, on 29 March in anticipation of the rest of the EP. One Day stands out as the liveliest song from the EP, with its fast-driven rhythm guitars, driving bass and roaring drums balanced against melodic vocals. It would be available for streaming on our Bandcamp website and YouTube channel. 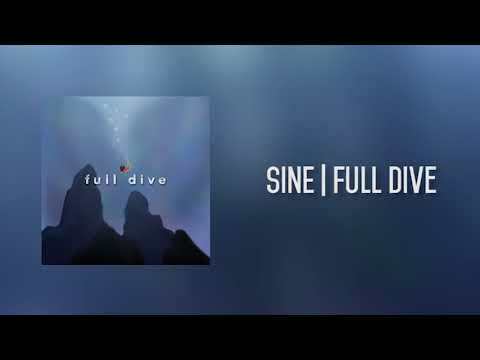 Sine (latin for ‘by itself’) is a band comprising of individuals who dare to be different. We want to break down stereotypes of music about how a rock band should sound. Norms are what we perceive it to be. The norm of one may be insanity to a heretic. There is no truth, only perception. Sine will celebrate the release of the EP with a show on May 11, 2018 at LITHE HOUSE from 7pm onwards, with supporting acts Terrestrea and Trust The Chaos. Tickets will be on sale at the door. 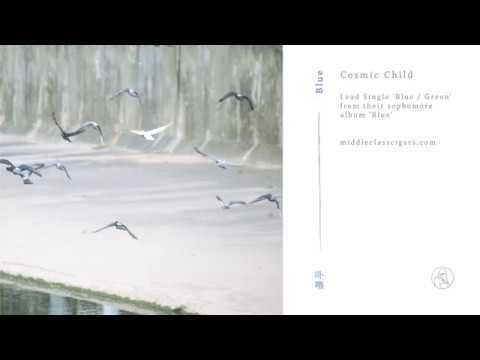 Releasing on bandcamp and spotify today is Blue, Cosmic Child‘s new album since their self-released debut in 2016. Titled Blue, their sophomore effort comprises of 10 tracks rooted in ‘90s shoegaze. Carrying forward a fleeting sense of nostalgia from their debut album, the five-piece have emerged with new ideas that were only hinted at in their previous material — ideas that are deeply personal, mature and emotionally resonant. This is a band finding its footing in a vibrant and eclectic music scene, but their ambitions have moved past gathering local indie attention — in a rare move for a Singaporean indie rock band, Blue features songs sung in Mandarin, and with it, soaring synths, brooding guitars and a healthy dose of warm distortion. It’s a potent combination bound to make waves in the region. Blue’s spirit is best encapsulated by its first single, ‘Blue / Green’, an anthemic pop song dipped with atonal guitars and an unshakeable rhythmic energy. These songs were also written with the help of new bassist/vocalist Joanne and Zhe Ren (synths). “Joanne sings on this album, and it has definitely created a different kind of mood and energy to the band,” he explains. Jasmine Sokko just dropped her No EP on Spotify and iTunes, and upon first listen, it sounds excellent. Jasmine will be launching her EP this Saturday, 5pm at the 4Fingers X EATMEPOPTART Presents: LOCALMOTION festival. Free admission via registration. The 5-track body of work No EP (pronounced as Number EP) bookmarks Jasmine Sokko’s journey since her debut single ‘1057’ in September 2016. The singer-producer has been hard at work throughout the year, polishing up the freshman project. Featuring previous single releases such as, ‘Porcupine’, ‘H2O’ and her breakout hit ‘1057’, the album includes the emotive ‘2D’ and new single ‘600D’ – an electro-pop number. Jasmine Sokko talks about the release, “The No Extended Play constructs an identity through an episodic opposition to the structured and regulated society. It discusses an identity that is in conflict with the mainstream community but attempts to act in accordance with the majority through concealment of the true self. Each song represents different kinds of grief for the out-of-place identity. A live visualist for Bakers In Space and part of musical collective Astral & Co. Meet sonic artist, Amon Wong. In a live exhibition on 29 September at Artistry, Amon will treat us to an audiovisual experience that draws from multiple genres of electronic music and visual artists. We asked him to talk us through the performance.